One of my favorite classroom references…..
how do you educate throughout the day? where will your students learn best? Be sure you have set ground rules and expectations. PRACTICE these for the first few weeks of school, and slowly fade once students are demonstrating these skills. Consider having a library area that has floor seated areas, a box of floor cushions that can be moved around the room, and possibly some moveable room barriers to create small nooks for working! have desks in rows facing the blackboard? in small groupings of desks in the classroom? use tables and chairs with name tags? and bags on the backs of chairs for books and supplies? Think about what feeling you want in your classroom. Busy walls with posters and fun themes? Simplistic colors that encourage learning, but not overwhelming? Regular themes in the classroom, rotating materials ongoing? 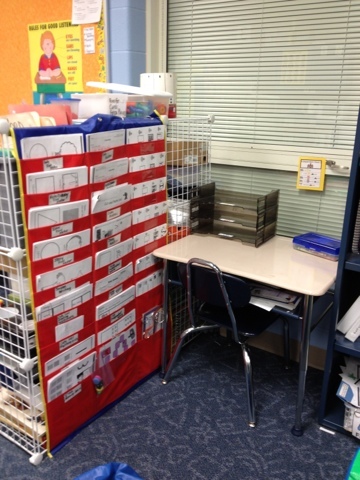 This is your room that you establish for your students. What do you want??? what behaviors do you want to see less of? every time there is a direction? is the child lacking parenting and wants sympathy? Collecting more data about WHAT, WHEN and WHY these behaviors are happening, so you can best identify a treatment plan! Think about what happened before the behavior (that you can observe), what did the behavior look like, and how did you react? What happened after the behavior? did you ignore the child’s behavior? did the child have to complete the work later by themselves? did the child have to complete the work later with you? did the child receive a verbal reaction (i.e. ‘it’s time to do work’, ‘hey ___, how are you?, etc.)? other consequences? 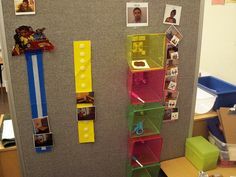 If you are using a color coded behavior system, was the child immediately moved down on the ‘score chart’? FINALLY, is the child missing the skill to complete the task or the motivation to complete the task? Collect more data, and come back soon for more tips! 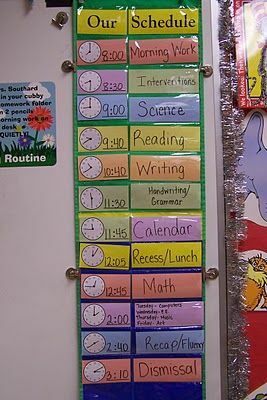 Different types of schedules in the classroom…. variety! 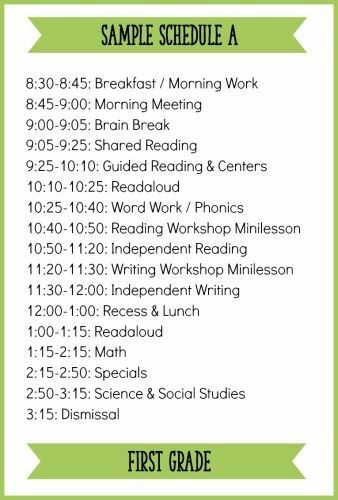 If your child is an avid reader, but is more successful with specific identified transitions throughout the day… this written schedule would work well. If you could does not need the specific time constraints, consider just a list of tasks and activities/transitions! Beginning schedule will identify the time and ‘first/then’ illustration. First you will complete the ‘green’, then the ‘red’, and during the tasks you can ask for help, break, or time alone in the bottom. Great way to teach your child to stay on task, and earn a break as a reward for completion! Also teaches daily structures in broken down steps. …more manageable! The most basic schedule is ‘first’ and ‘then’. Typically identifies a new skill that is being taught as ‘green’ and a mastered skill (or break) as ‘red’. For kids that struggle with illustrations, consider using a real life object to match to the picture and identify the transition. 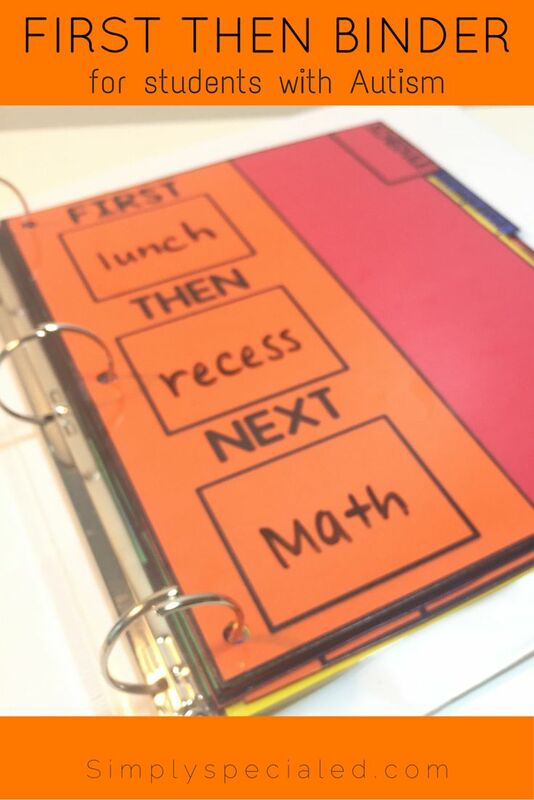 Kids also benefit from a schedule that can be removed, and matched to the location in which they are transitioning to. For non-readers, color coded schedules can also be beneficial… along with the illustration. 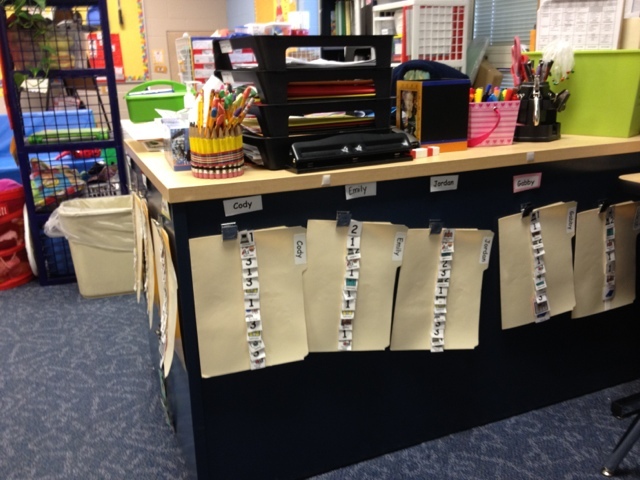 File folder schedules can travel with the learner!!!! 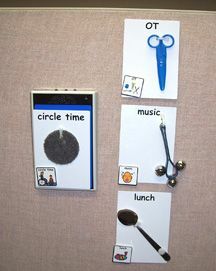 Here is a great way to organize independent works (at home or school). COUNTLESS TOOLS AND WEBSITES FOR REFERENCE!